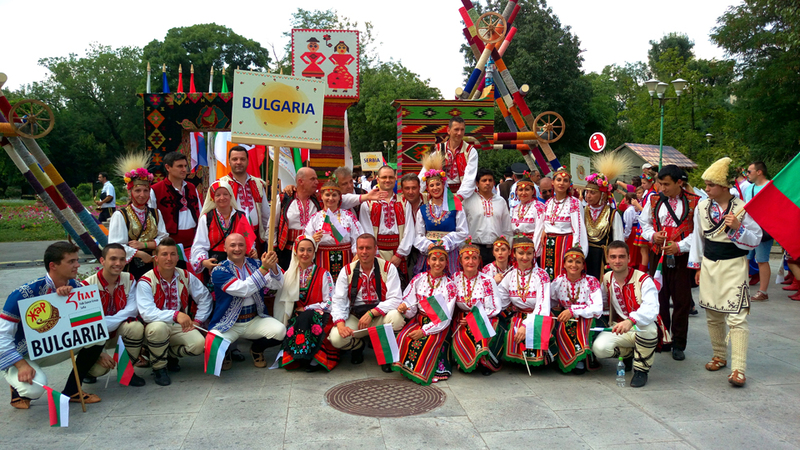 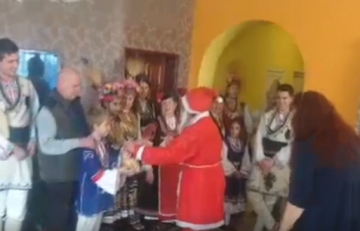 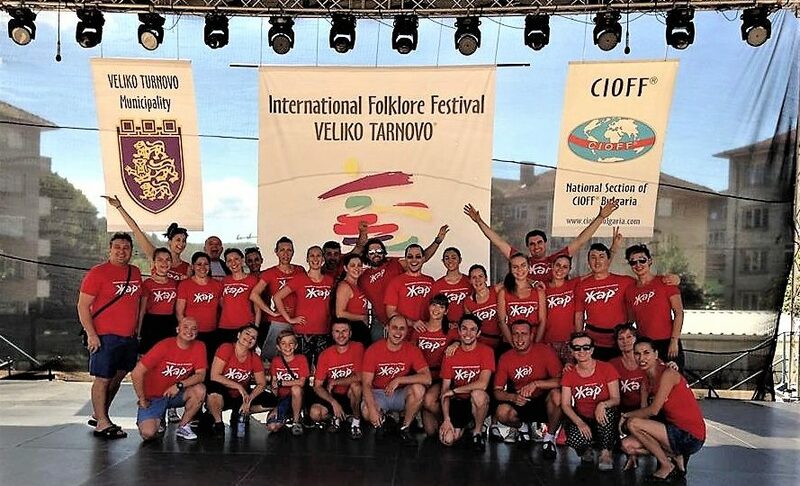 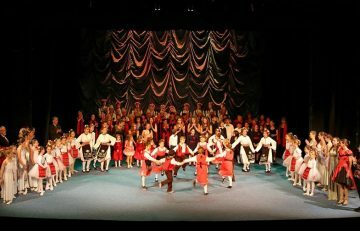 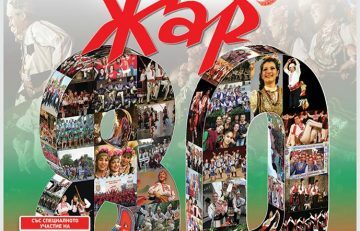 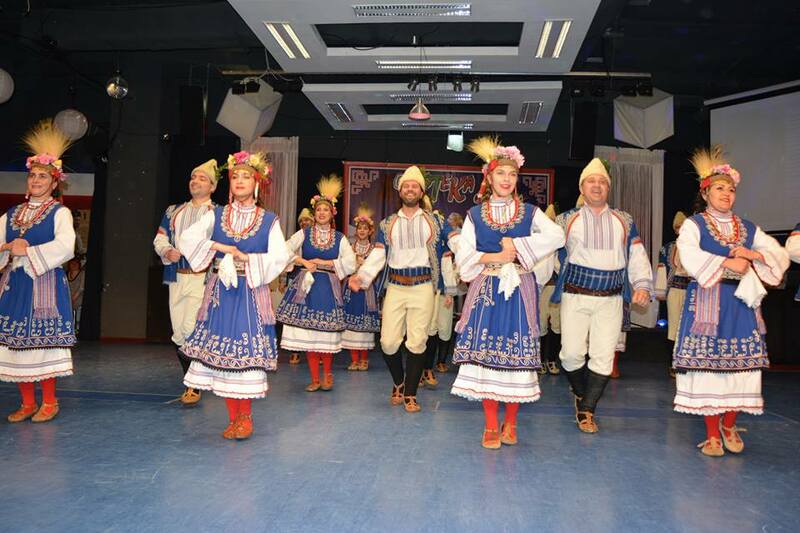 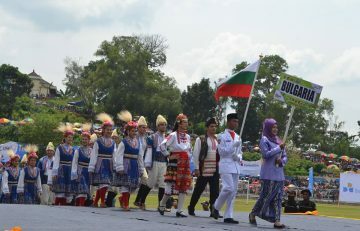 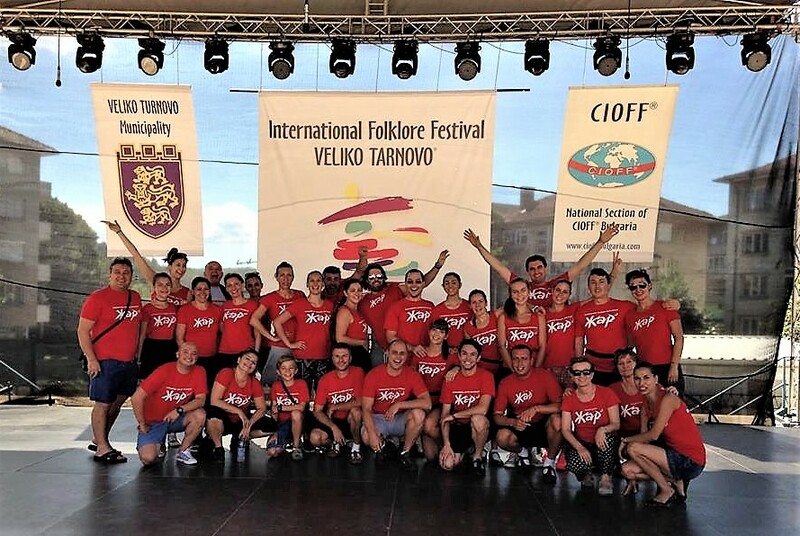 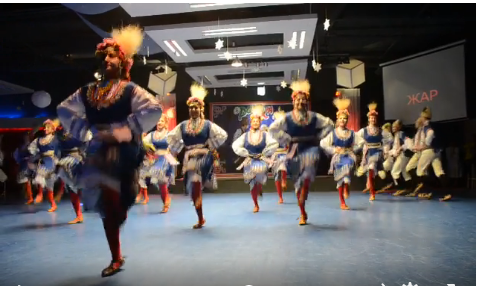 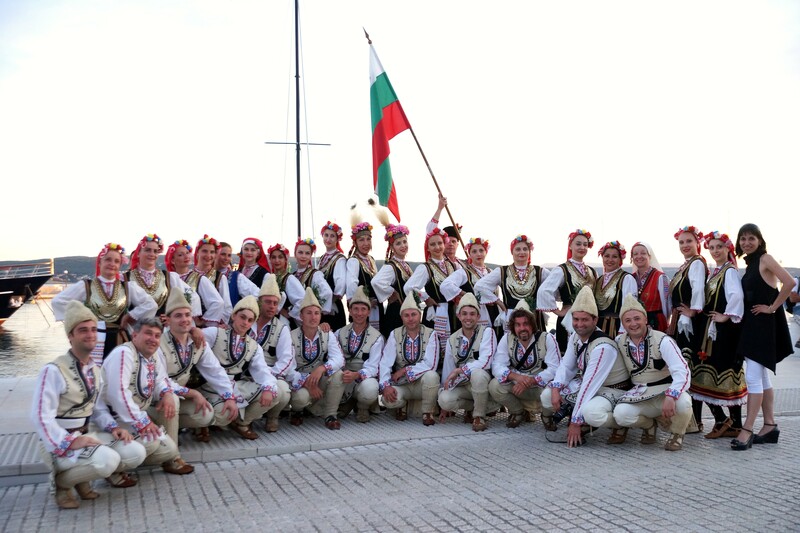 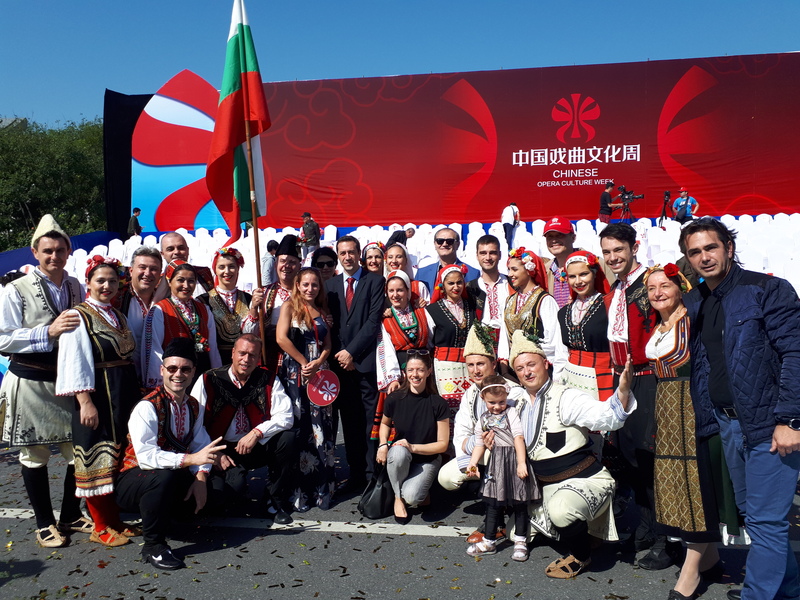 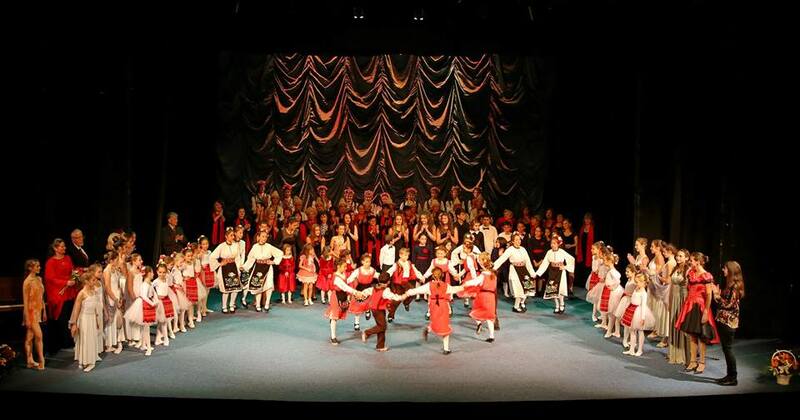 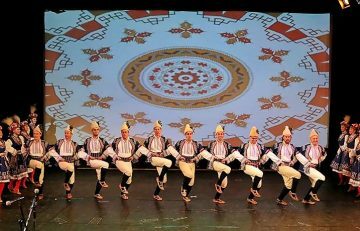 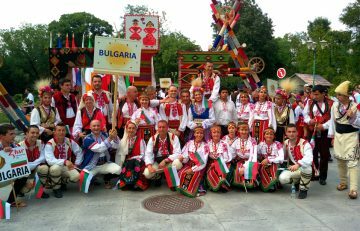 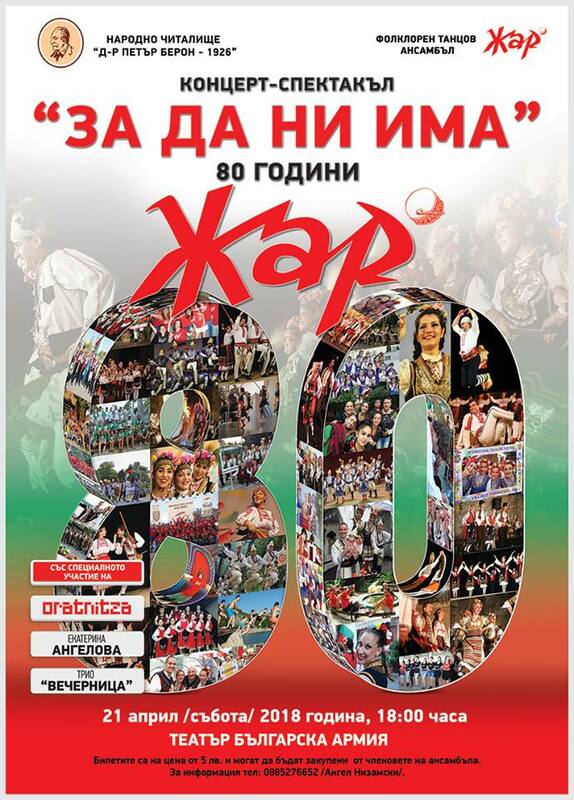 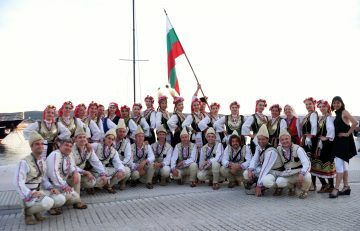 In the festive concert of Community center Dr. Petar Beron – 1926, on the occasion of May 24 – the Day of Bulgarian Education and Culture and the Slavonic Alphabet, Zhar presented “Star Shopski Dance” and the Children’s group danced a new dance performance “Samokov rachenitsa”. 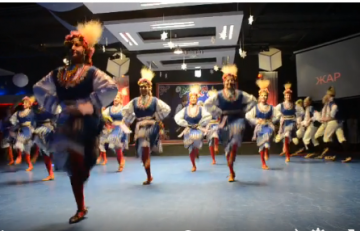 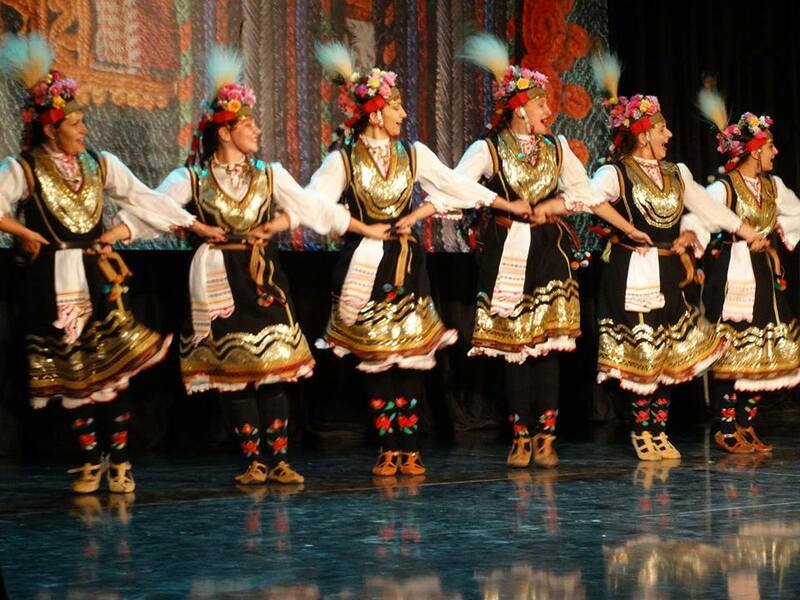 Folklore Dance Ensemble “Zhar” performed “Severnyashki Dance” at the festive concert “On Christmas Eve”, which was organized by National Community Centre “Dr. 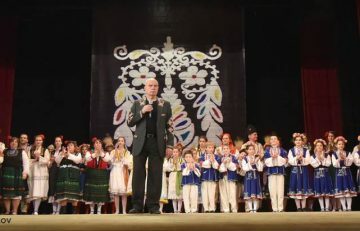 Petar Beron – 1926” on 13 December 2016 and took place in Hall 11 in the National Palace of Culture.